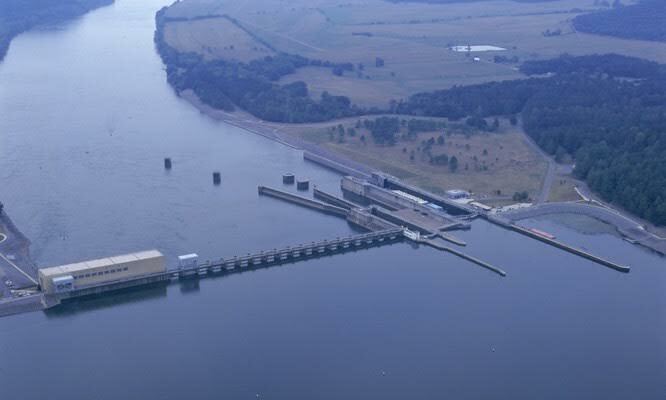 Guntersville Reservoir extends 76 miles through Tennessee River from northeast Alabama to Tennessee. The nearby town of Guntersville is named after John Gunter, an early Scottish settler who was an adopted member of the Cherokee tribe. He established the town of Guntersville a year after the American Revolution ended. 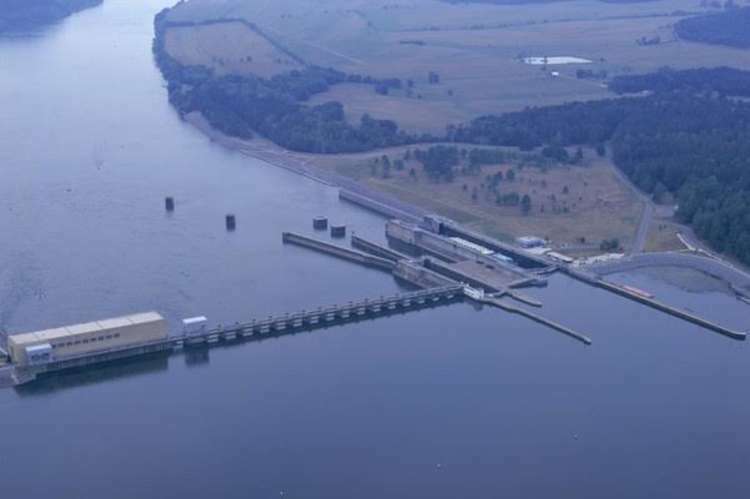 When TVA established the stairway of dams and locks that turned Tennessee into a 652-mile-long river highway, the rural town of Guntersville was transformed into a major port. Several large companies now have terminals at Guntersville for processing and distributing grain, petroleum and wood products. When it comes to acres designated as Natural Areas, Guntersville has the most with over 5,500 acres. Natural Areas are managed to protect one or more species of plants or animals, exceptional natural or scenic qualities or large concentrations of viewable wildlife. For more information about TVA dams, visit www.tva.gov. The Tennessee Valley Authority is a corporate agency of the United States that provides electricity for business customers and local power distributors serving more than 9 million people in parts of seven southeastern states. For more information about TVA and its mission of service to the Tennessee Valley, click here: https://www.tva.com/About-TVA.